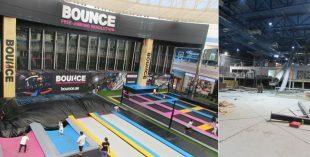 Check out this behind-the-scenes look at Bounce in Marina Mall. 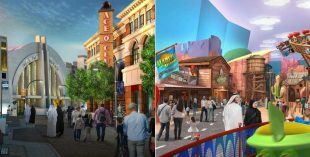 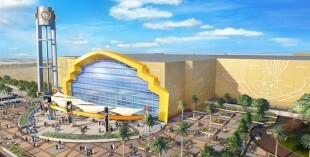 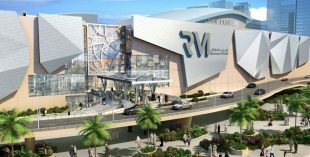 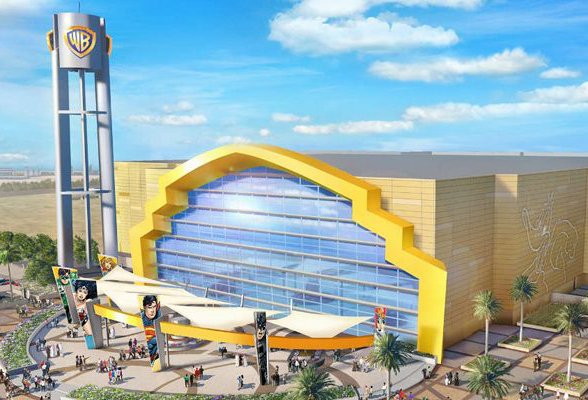 By 2018 Abu Dhabi’s Yas Island will be home to a Warner Bros. theme park – Warner Bros. Abu Dhabi. 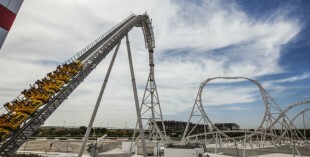 Check out the video to see what it’ll feel like to get strapped in to the new record-breaking Flying Aces roller coaster at Ferrari World. Want to hang out? 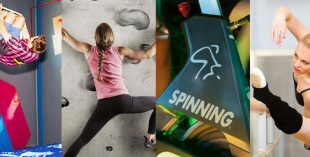 Check out this unique fitness class in Khalifa Park.